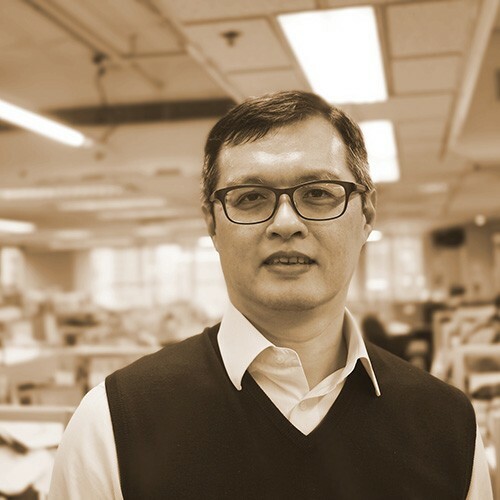 Associate of Andrew Lee King Fun & Associates Architects Ltd. Mr. Chan has more than 20 years of design experience and currently residing in Hong Kong. Adept at building and maintaining long-term client relationships, Mr. Chan leverages his expertise and knowledge of design and construction to manage many large-scale residential, commercial, as well as renovation projects. Mr. Chan has a Bachelor of Architecture degree from the University of New South Wales, Australia. He is a member of the Hong Kong Institute of Architects, an Authorized Person and a Registered Architect in Hong Kong.